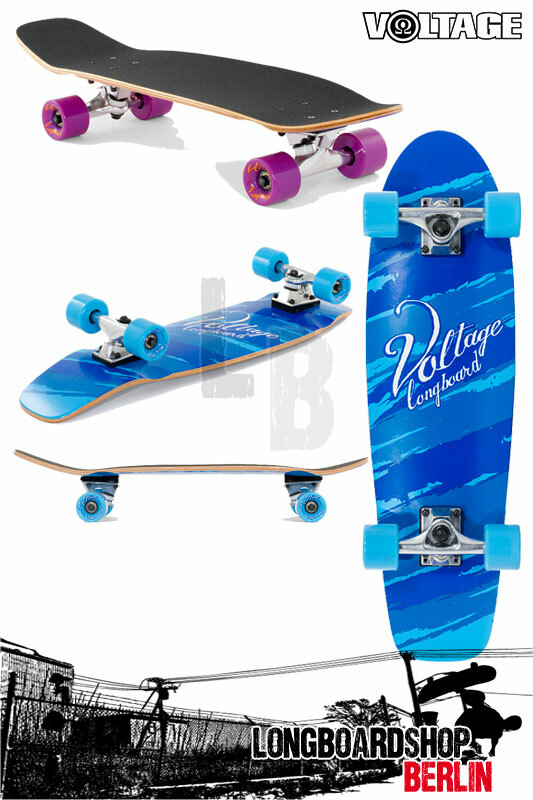 If you like something smaller than a standard longboard to cruise around on and carry easily, then this is a great board to have. Perfect for beginners and occasional skaters! 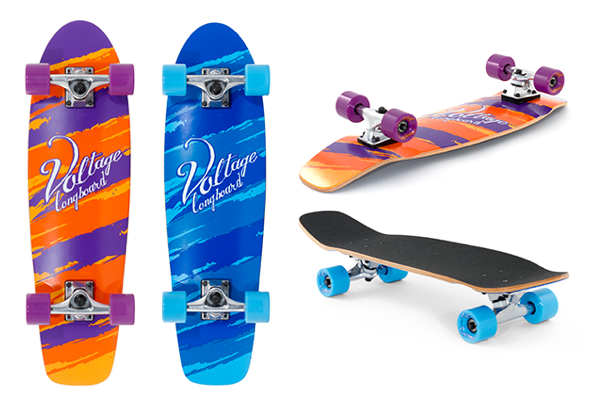 Unlike the larger Voltage longboards, this little cruiser has a kick tail, allowing you to hop up curbs and even enjoy a bit of bowl riding!